THIS IS WHAT AN EXPANDED NATIONAL LEAGUE IS ALL ABOUT – HARNESSING THE STRONG DEPTH AUSTRALIA HAS WITHIN ITS RANKS. 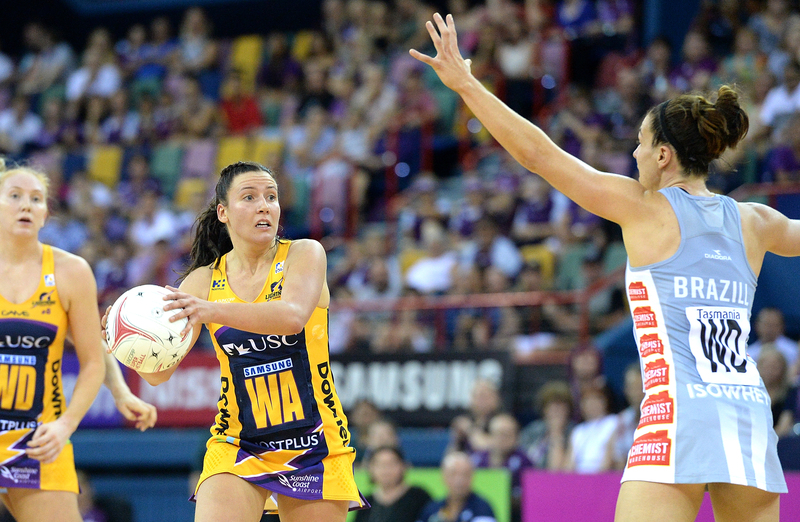 Suncorp Super Netball lost to injury two of the sport’s premier midcourters – Laura Langman and Kimberlee Green – and neither the Sunshine Coast Lightning nor GIANTS Netball imploded. And that’s only the beginning of the talent trail. 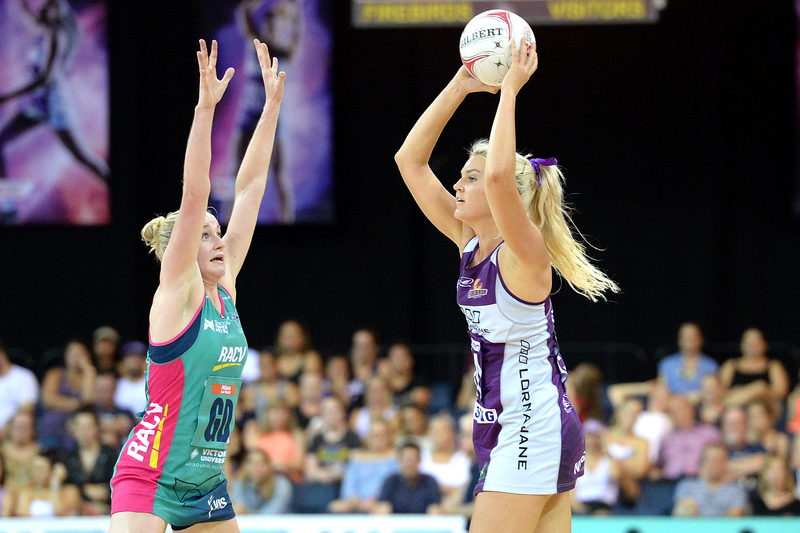 A lesser team than GIANTS Netball could easily have crumbled under the siege the Adelaide Thunderbirds laid to their unbeaten fortress. Yet, with captain Kim Green unexpectedly sidelined, the Giants found a spread of contributions that explains why they are on top of the table. Every player – from Jo Harten (26 goals) to Serena Guthrie (eight goal assists) and Jamie-Lee Price (two intercepts) – found a way to chip in. Adelaide coach Dan Ryan would have lamented his side’s poor second half but, after receiving a boost from captain Erin Bell at wing attack, seems to have identified his best seven. Forget Caitlin Bassett versus Sharni Layton, it could be argued the decisive battle was between sisters Madi Robinson and Kelsey Browne. While they don’t go head-to-head, Lightning’s Browne stepped up after the injury loss of Laura Langman and finished as the game’s most prolific playmaker (16 goal assists from 39 feeds). Robinson remains the competition’s top wing attack but Browne’s speed and workrate is turning heads. 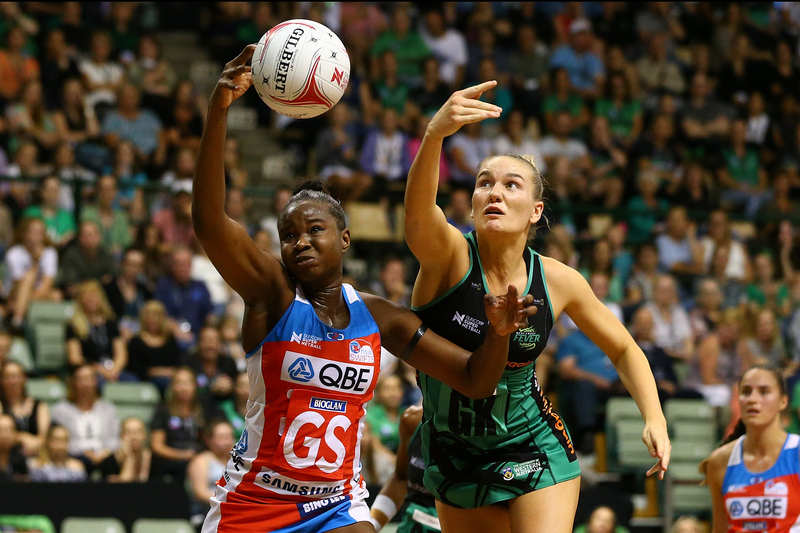 The Magpies Netball Club again suffered from their inability to find a hefty performance from either of their young goal attacks. 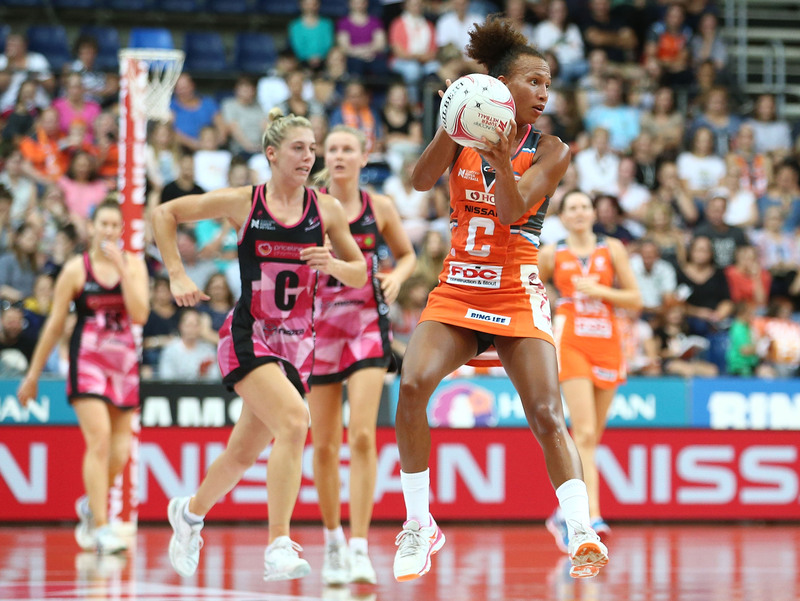 Opposing coaches and former teammates Simone McKinnis (Vixens) and Roselee Jencke (Firebirds) go back a long way, so McKinnis undoubtedly would have enjoyed her team’s one-sided win. Vixens defenders Emily Mannix and Jo Weston outsmarted their international opponents, with the Melbourne duo happy to allow Gretel Tippett to roam in order to drop back on Romelda Aiken. There are weeks when Tippett will punish teams for doing so, but this was not one of them. West Coast’s five-goal win was the coming of age moment that had been brewing for a month. Courtney Bruce’s MVP performance was no surprise, but she dragged along with her some accomplices who will only soar from here. No one had more than Kaylia Stanton’s whopping 56 shots for the round and she handled the mighty workload with the mettle of a veteran.